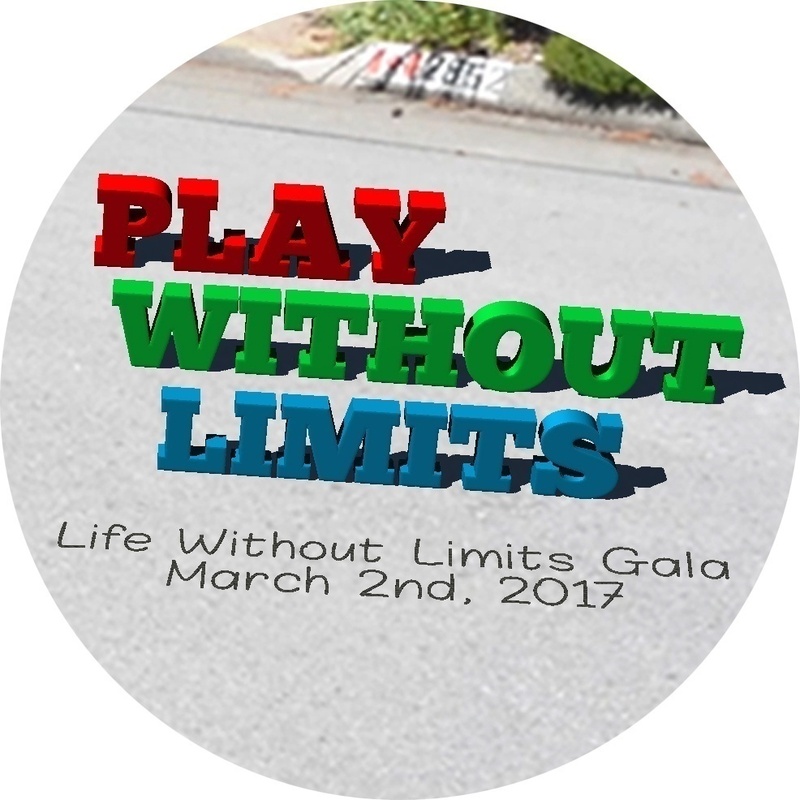 An outstanding addition to the Life Without Limits Gala lineup is Nathan DeWitt, a former Paralympian who will be the keynote speaker for the evening. 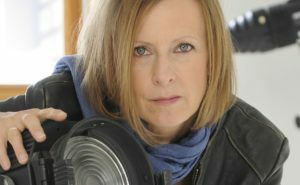 For those who may not know about Nathan’s history, he truly embodies the theme of our gala: Play Without Limits. As an infant, he was diagnosed with spastic diplegia cerebral palsy at 3 days old but he has not let that disability limit his life or opportunities in any way. 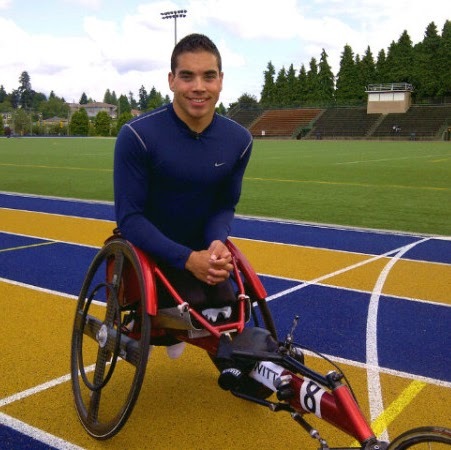 The former Tanabe Bursary recipient earned his Business Management Diploma at BCIT while training to compete in the 2012 London Paralympics. 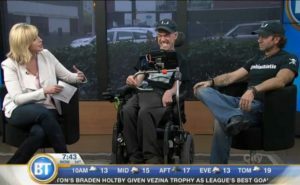 To him, wheelchair racing has not only been an opportunity to represent Canada, it’s become a way for him to be active and play for life. Nathan quickly fit us in between work and track for a short discussion about the Gala.  What made you want to get involved with the Cerebral Palsy Association of BC for this Gala? 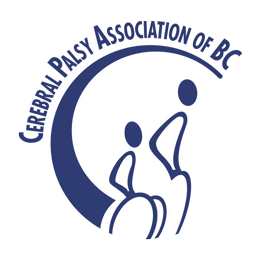 As a former student and current athlete, what does “Play Without Limits” mean to you? 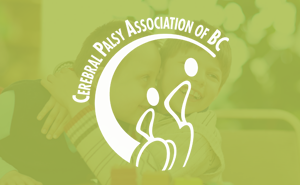 With a passion for educating and spreading awareness on cerebral palsy, Nathan is an exceptional ambassador for people with disabilities. He exemplifies our Play Without Limits and we’re grateful for his contribution to our Life Without Limits Gala!